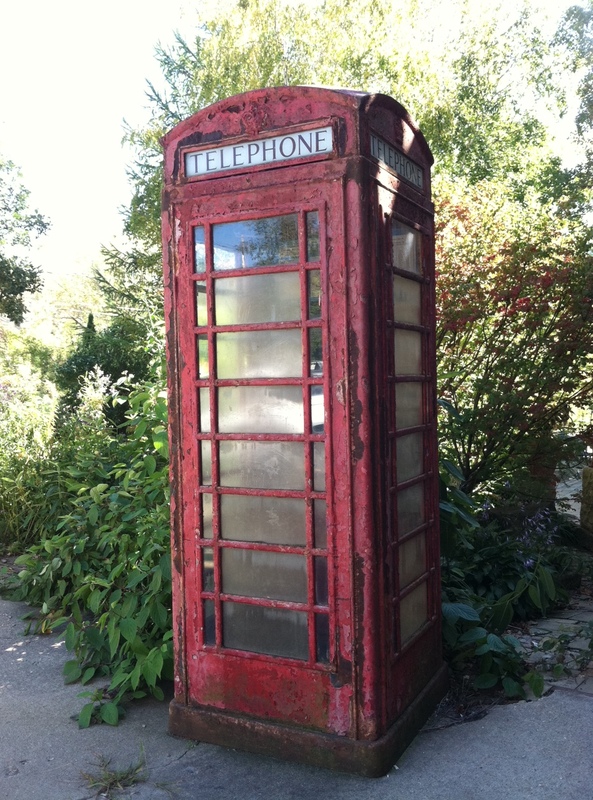 Did you know that Mineral Point was recently named by the BBC as one of the 10 Most British Towns in the US? Blimey! ‘Tis true! Check out the Brit List. So grab your kilt and your quid and get your arse to Mineral Point this weekend during our annual Cornish Fest (Sept 28-30) to see all our Britishness in action. The Pendarvis Pub night on this Friday from 7-10 PM ‘twil be bloody brilliant! Listen to live Britishy music. Play cracking good pub games. Or just sit before the roaring fire, throw back a pint or two and get quietly snockered. Hope to see you there. Pip pip! Cheerio! Gallery | This entry was posted in Entertainment and tagged BBC, Cornish Fest, Fall, Lisa Hay, Mineral Point, Pendarvis, Wisconsin. Bookmark the permalink.